Customer Review Survey done well plays out big in high response rates. A customer review survey done well plays out big in high response rates. Its first import to have a clear objective of the intent of your survey. Are you trying to collect reviews and testimonials for marketing content or are you trying to hone in on qualitative analysis of your products or services. Break down stages of service delivery and understand what works and doesn’t work in the customer experience. These are two very different types of surveys and should be treated as such. Far too often business owners try to blend these two initiatives into a one ask. Its well intended, an effort to be efficient with your customers time. But this typically leads to a poorly constructed survey and ultimately poor response rates and less than stellar data. Be specific and intentional in your request with a clear objective. If your objective is to capture an endorsement or testimonial ask for it directly. 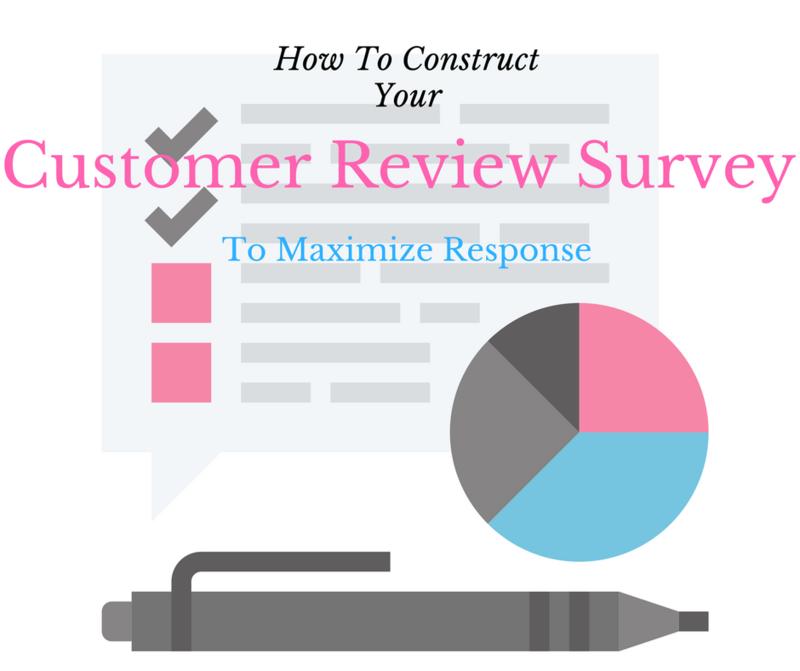 Typically with a customer review survey you want to maximize content. The term feedback or the phrase how did we do in a subject line of the request just screams don’t open me. Phrase your subject line honestly of course but the objective is for the request to be opened or attended to. Reference the transaction, visit or appointment. Be clear you’re asking for a client review and its importance and personalize the ask. Next week we’ll wrap up the topic of survey conversion on the topic of timing and reminders.